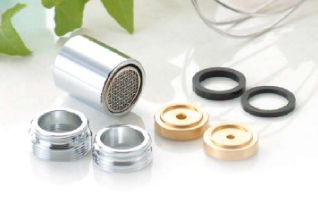 商品紹介 | Tanaka Metal Factory CO., LTD.
super minute 0.1μm air bubbles. Mixed Jet The mix jet method condenses air into the shower water producing a sensational feeling which is also economic. 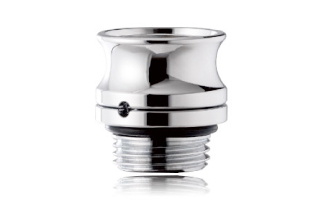 Water Saving Products for Faucets Easily installed faucet water saving attachment. Increases washing power, decreases water bill. 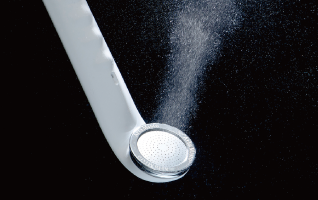 When attached to the water faucet, the “Iji demo Sessui” product utilizes the mix jet technology to produce bubbles which increase washing power of the water but decreases to the water bill by decreasing the amount of water used. It also decreases the amount of water splashing in the sink. 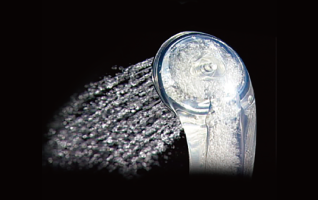 The “Shower Kaiteki Fitting” allows the shower head to rotate freely not being influenced by the water pressure.